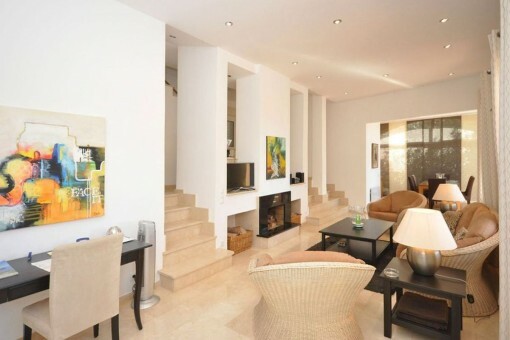 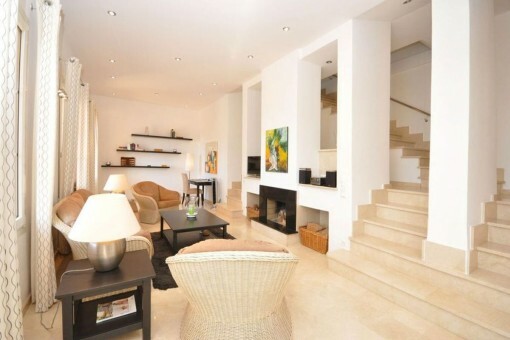 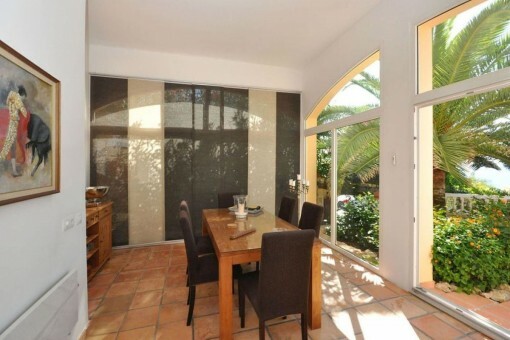 This lovely villa is situated within walking distance of the beach club Gran Folies. 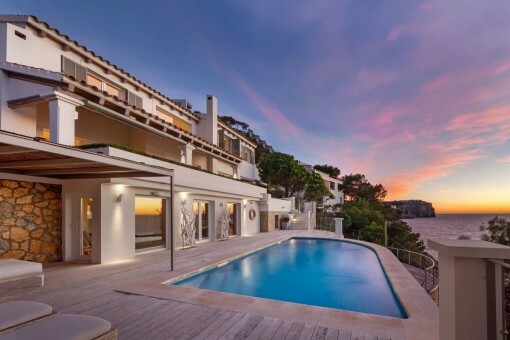 From its terraces, surrounded by a Mediterranean-style garden with pool, enchanting sunsets can be enjoyed. 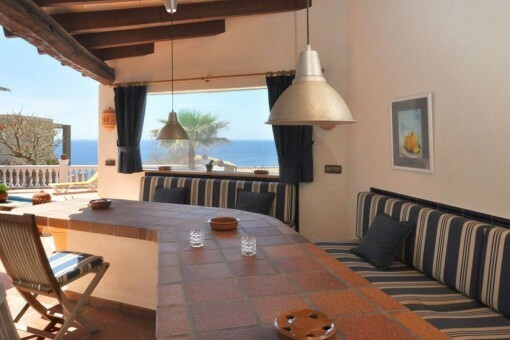 The villa has 3 bedrooms with sea views and 3 bathrooms, and the spacious living area with fireplace provides the ideal place to relax and enjoy all year round. 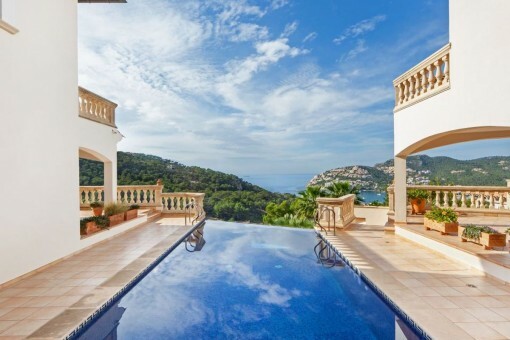 A carport rounds off this exceptional property. 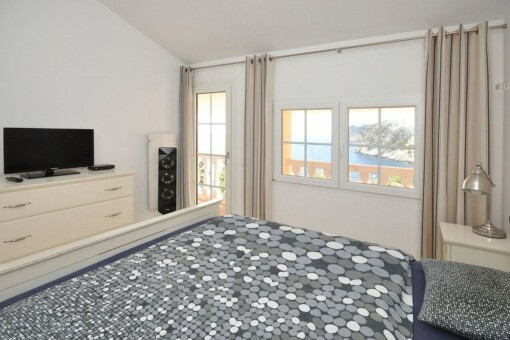 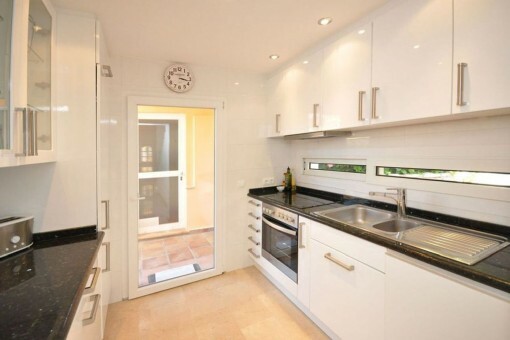 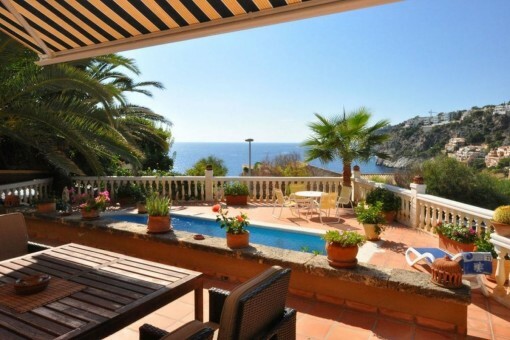 I'm interested in: Wonderful villa with terrace and pool in Port Andratx (Objekt-Nr.077237). 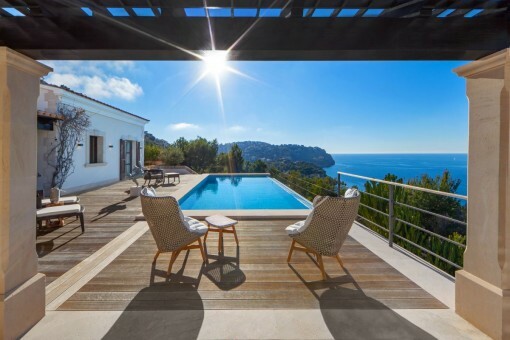 you are reading: Wonderful villa with terrace and pool in Port Andratx-purchase · Porta Mallorquina Real Estate Rating 4,8/5 by 200 testimonials.